We welcome you to our website and know you will find it a useful tool for the benefit of every student within our walls. 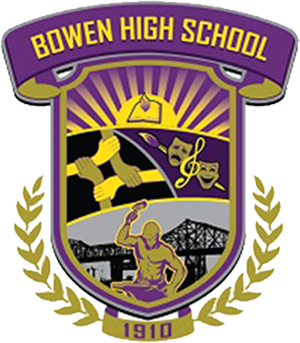 We are very proud of the accomplishments of our students and staff here at Bowen High School, and we encourage you to visit and see why our students, teachers, and parents make BHS a great place to grow and learn. Our mission at James H. Bowen High School is to expose students to various post secondary options by providing a curriculum that emphasizes reading, writing, and speaking as a means to access both college and or career opportunities in an environment that is safe, supportive, and set up to enhance individual learning and community empowerment. We believe in the power of the individual to change not only his or her own life but the lives of others. We see our students as lifelong learners who are empowered as agents of change for themselves and their community. Our students will receive an education that emphasizes independent mastery of skills and the ability to read, write, and speak with a purpose across disciplines. We see a future for our students where they are 'self sufficient'. 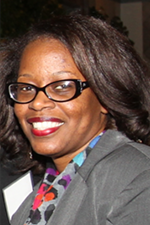 It is an honor to serve as your principal as we embark on this learning journey. Please know that I committed to ensuring that each of you experiences the joy of reading, writing, and speaking every day. A wise person once said that education is the civil rights issue of the twenty first century. This is true because education empowers us with the ability to change not only our own individual lives, but also to positively impact others. I believe that we are at a point where we are uniquely poised to make a positive change. Our school community will not accept anything less than academic growth and success for you. It is our expectation that all of our students go to college or pursue a post-secondary option. We continue to be proud of what makes us unique. Our machine shop program and pre-engineering program continue to be ahead of others in preparing students for the field of engineering. Students can earn a certification that will jump start their career options. 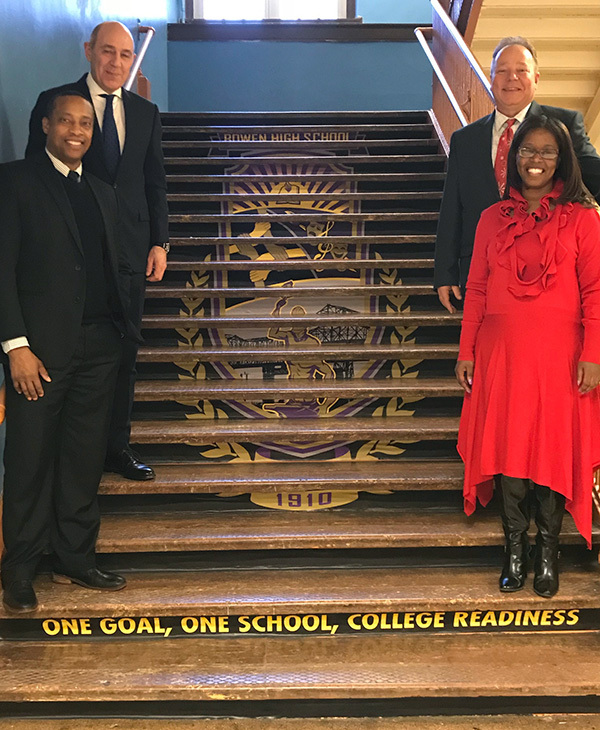 At Bowen High School, it truly is about empowering students to consider their own dreams and helping to provide the tools to make those dreams a reality. Thanks for our beautiful stair decals that support a positive school environment and school spirit. Daily Schedule: 8:00 a.m.–3:07 p.m. Please make your checks out to Bowen HS with donation indicated in the memo section.